"I feel like there's a lot of happiness in these songs. It's very reflective of where we are in our lives personally," said Phillip Sweet. 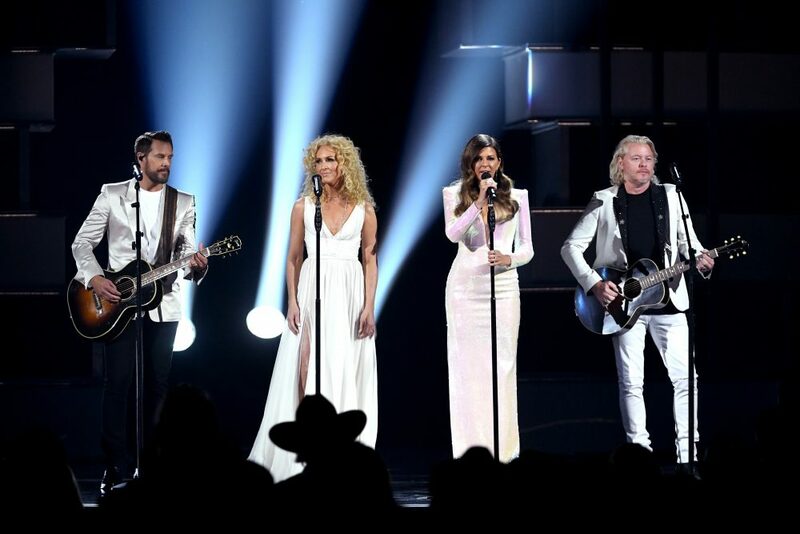 Though Little Big Town is still in the early stages of their ninth studio album, one element that’s become clear early on in the process is the sense of positivity shining through in the songs they’re writing. 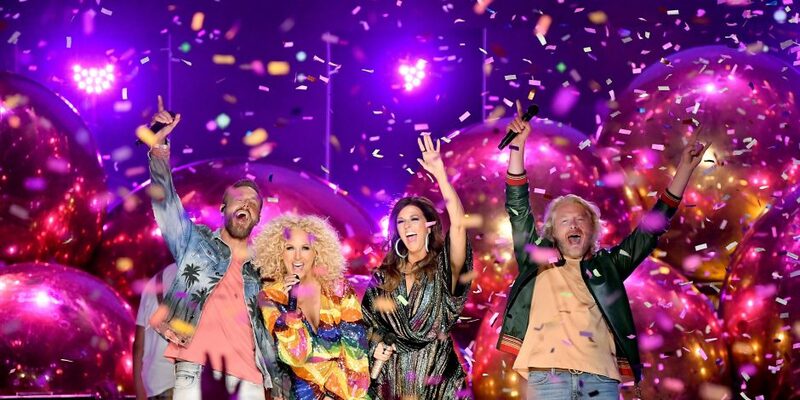 Pairing up with creators in the hierarchy of the Nashville industry like Shane McAnally, Jesse Frasure and busbee, the chart-topping quartet of Karen Fairchild, Kimberly Schlapman, Jimi Westbrook and Phillip Sweet are stretching the boundaries of what defines their sound. 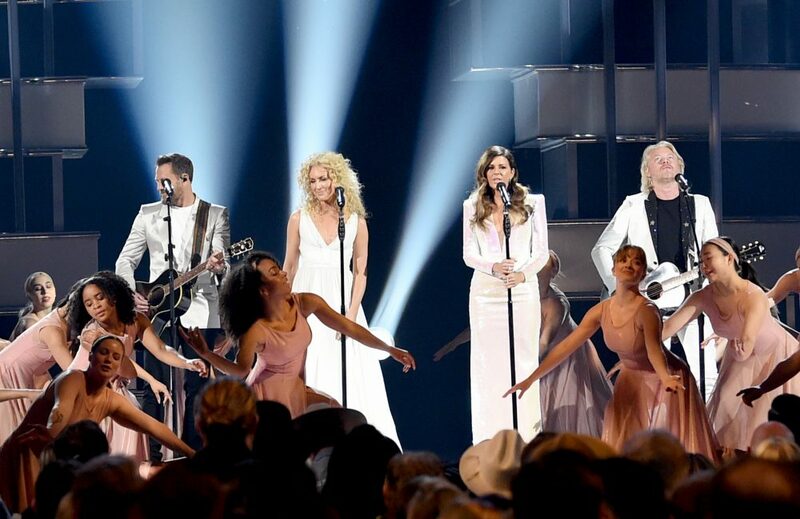 Since its inception in 1998, the foursome with the dazzling harmonies have experienced many life events together, along with the ebbs and flows of the music industry. Side by side, they’ve penned several signature hits, “Boondocks,” “Little White Church” and “Day Drinking” among them, with each track standing out from one another while still embodying the spirit that’s made them superstars in the genre. Through these experiences, they’ve gained new insight from each other that’s enabled them to grow as songwriters. “I feel like every process we continue to evolve and we’re becoming better listeners to each other to hear and let ideas come through. That’s really important,” Sweet assures. 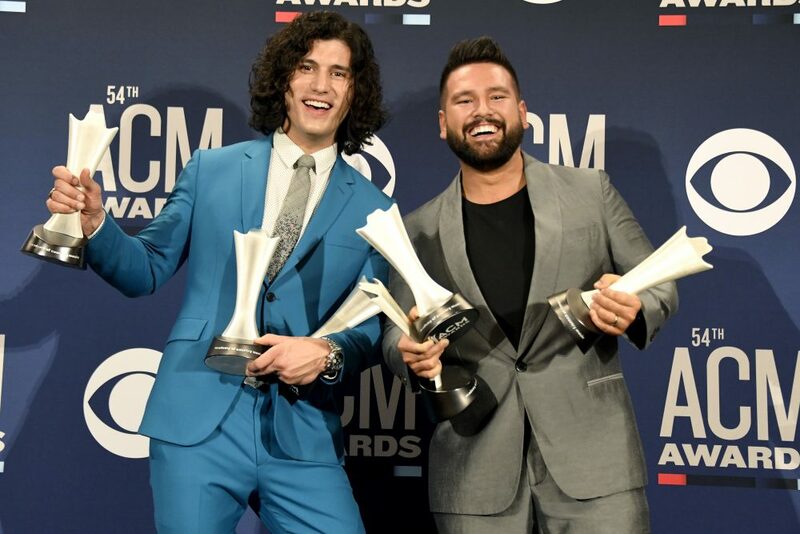 The “Girl Crush” singers have been out on the road with Miranda Lambert on the summertime Bandwagon Tour, whick kicked off on July 12 in Charlotte, N.C. and wraps up Aug. 25 in Chicago. They’ll be joined by glowing Americana and country stars the Turnpike Troubadours, Tenille Townes, Natalie Hemby and The Steel Woods. “Summer Fever” is available now.